The sun is finally shining, which means that summer is well on its way. To celebrate, we have some great GHD and Moroccan Oil offers available to create stylish summer looks as well as keep your hair looking gorgeous. 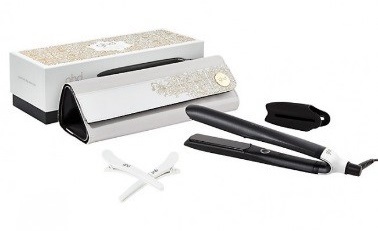 Show your hair that you care with the GHD artic gold black platinum gift set, which is just £161.95 if ordered with us. This ground-breaking styler contains tri-zone technology to intuitively deliver safer-for-hair heat for ultimate styling results in one stroke, that are proven to be kinder to your hair colour and also includes free GHD advanced split end therapy worth £19.95. 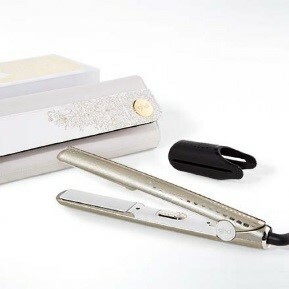 Or get your hands on the GHD artic gold v styler gift set for just £116.95 and also receive free GHD gift bag worth £19.95. All our GHD products come with free next working day delivery and if you order before 2pm we will dispatch the very same day. 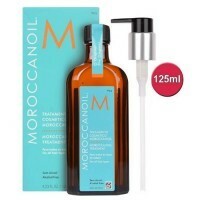 We also have an extensive range of sensational Moroccan Oil products, including the luxurious Moroccan Oil Treatment Oil which is available as a larger 125ml bottle, with an extra 25ml of extra value worth £13.85, plus a free Moroccan Oil Tote bag perfect for summer.